Prime Minister Nguyen Xuan Phuc received Dato Sri Idris Jala, Chief Executive Officer of the Performance Management and Delivery Unit (PEMANDU) of Malaysia, in Hanoi on July 18. 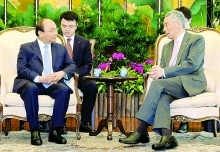 At the reception, the Government leader welcomed the Malaysian official’s visit and valued the outcomes of his talks with Minister-Chairman of the Government Office Mai Tien Dung. Stressing the two countries’ close relations in ASEAN, PM Phuc said Malaysia is one of the major investors in Vietnam and boasts much experience in improving the investment and business climate. Dato Sri Idris Jala spoke highly of the PM’s speech at the freshly held Vietnam ICT Summit 2018, suggesting the Vietnamese side organize several international symposiums to acquire international experience, thus creating positive changes in reform and innovation. 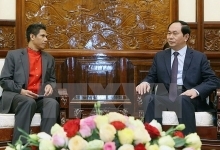 He expressed his hope to continue his contributions in order to witness Vietnam’s breakthrough developments in the future. 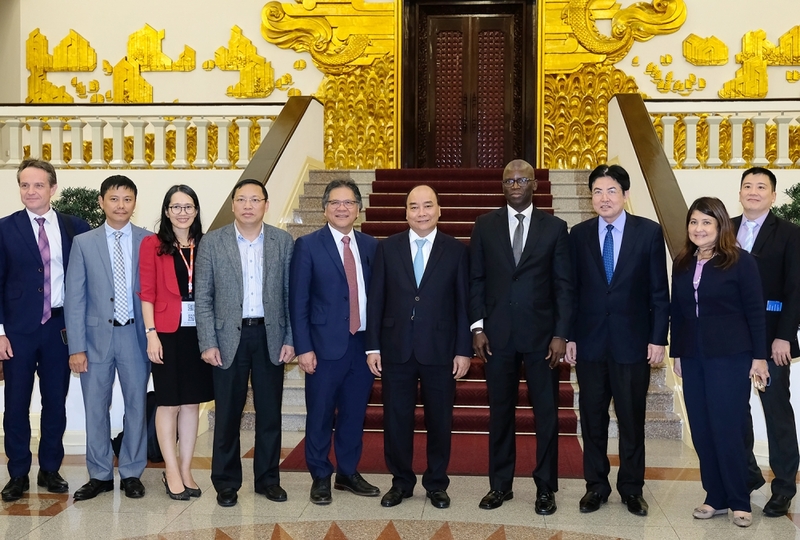 PM Phuc affirmed that he will consult relevant ministries and agencies on the organisation of symposiums on reform and innovation as mentioned by the Malaysian official. He appreciated experience of international organizations and countries, including Malaysia, in institutional reform. According to him, the most important thing is to act quickly to gain high efficiency in the fourth Industrial Revolution.